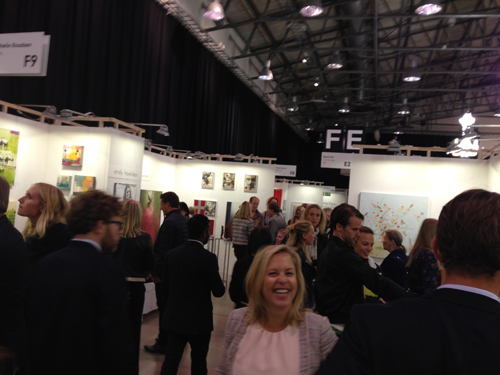 Affordable art fair opened up yesterday at Magasin 9, Frihamnen Stockholm. All art can be purchased for under 50 000kr. 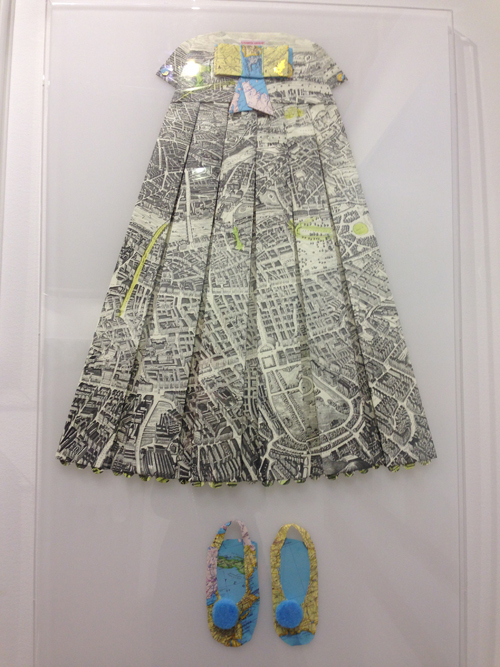 I fell especially for the artist Elizabeth Lecourt paper dresses that she made of old maps. 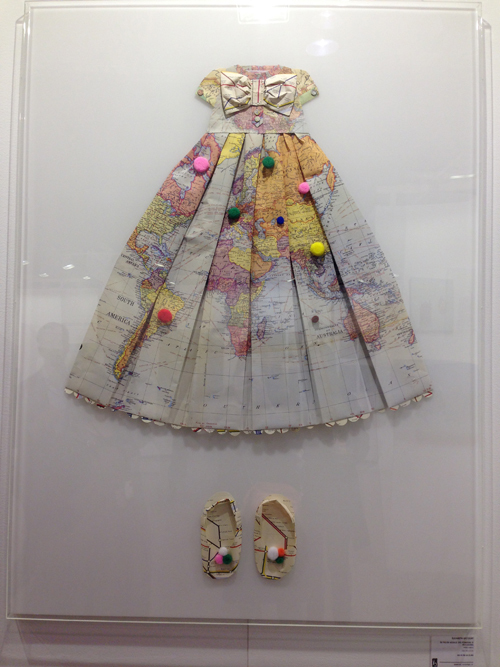 A french artist based in London. You can find her art at the Byard art gallery in Cambridge. 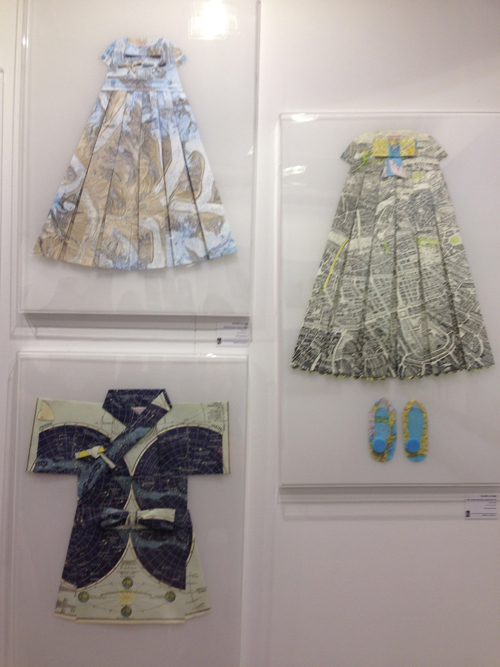 The artfair has open until 4th of October. Happy weekend!